At present, North Kolkata is undergoing rapid changes and developments. Lots of shopping malls, residential flats and restaurants are coming up. The modern, high-rise structures stand tall, along with heritage buildings to give residents a feel of both the old and the new. If you are looking to relocate to this part of Kolkata, given are helpful suggestions. 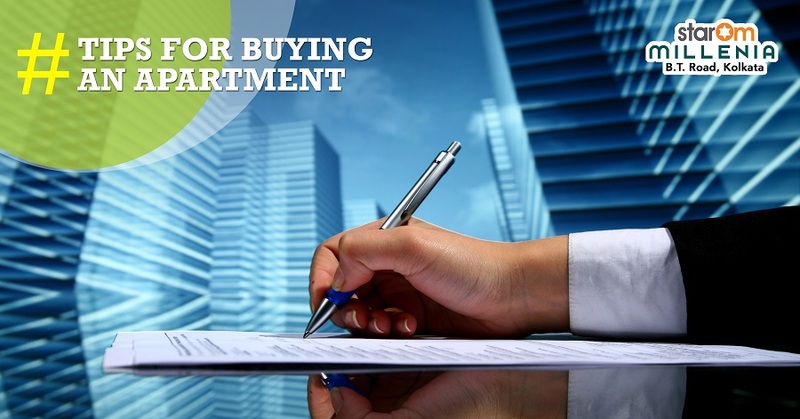 Assess your requirements – Before you venture out to purchase an apartment, you will have to evaluate your exact requirement. Make a checklist of the things you want in an apartment, such as whether it will be 2 or 3 BHK, fully furnished, garage space and so on. Check for proximity to essential points – You should give priority to apartments that have availability of indispensable amenities like, schools, hospitals, police station, grocery shops, metro station, railway station and so on. StarOm Millenia, a lavish new residential project in B.T. Road offers all this and more. The airport is situated in the periphery of Dum Dum and it is only a few minutes away from the site of the building. 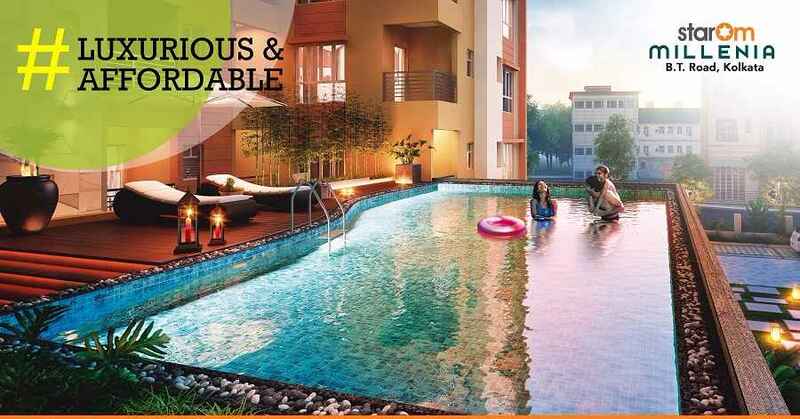 Amenities within the project – In today’s world every new residential building is accompanied by a host of modern amenities and luxuries like 24×7 cctv camera & security, swimming pool, playing area for kids, community hall and so on. Easy to commute from workplace – StarOm Millenia in B.T. Road, North Kolkata is located near to the IT hub of Kolkata, Salt Lake. Also, its excellent transport links will make it a breeze for you to travel to and fro from work. If you are looking for an elegant apartment offering all the facilities and comforts of life, make your way to StarOm Millenia!